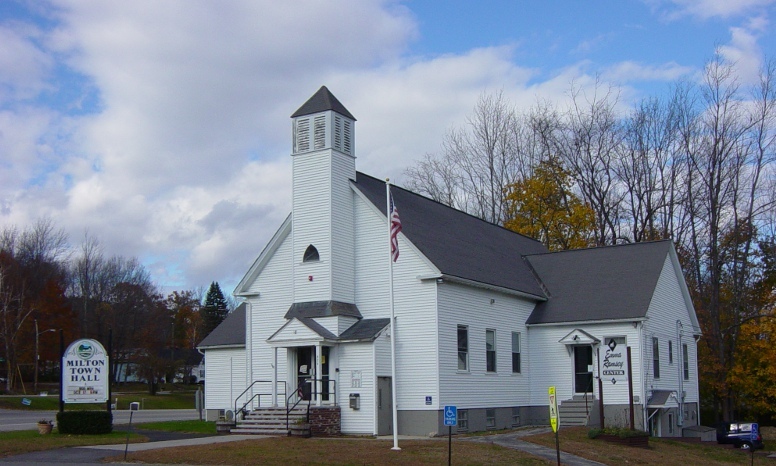 Farmington, New Hampshire - July 20, 2015 - The TriTown Democrats, representing the Democratic Committees of Farmington, Milton, and New Durham, will be hosting Alex Cronheim, from Bernie Sanders’ presidential campaign (https://berniesanders.com/) and John Tackeff from Martin O’Malley’s presidential Campaign (https://martinomalley.com/) at their August 13 Meeting. As always, the public is invited to attend, meet the representatives from the presidential candidate campaigns, and ask any questions they might have. The event will take place at 7:00 PM on August 13 at the Emma Ramsey Center, 424 White Mountain Highway, Milton. Alex Cronheim is the NH Congressional District 1 representative from Bernie 2016, the official presidential campaign of Vermont Senator Bernie Sanders. He is a New Hampshire native from Portsmouth and attended the University of Chicago after graduating from Phillips Exeter Academy. John Tackeff is the Regional Field Director for O'Malley for President, the official campaign of former Maryland Governor Martin O’Malley. He is from Rye Beach, but spent time in Fairfax, Virginia. He has been associated with the Democratic Parties of Virginia and New Hampshire in the past. The TriTown Democratic Committee advocates for strong local support of our communities, and supports legislation and candidates that are community minded. Their activities provide political, economic, and social information for the citizens of the three towns, but also encourages progressive movements in these areas at all levels of government. Through community involvement, political action, and a shared vision, the group seeks to expand equity and opportunity for all residents of the Towns of Farmington, Milton, and New Durham. For more information about the Farmington Democratic Committee, visit www.FarmingtonNHDems.org. For more information about the Milton Democratic Committee, visit www.MiltonNHDemocrats.org. For more information about the New Durham Democratic Committee, visit www.NewDurhamDemocrats.org.